Founded in 1893, we are a friendly and welcoming private members Club in North London. After celebrating our very special 125th Anniversary last year, the formal festivities may have come to an end, but we still have a number of very exciting events planned for 2019. So why not come along and join in all the fun and see what we have to offer here at Enfield Golf Club? Full details will be released throughout the year and we plan to have something suitable for everybody, from our very popular Jamega Pro Am Competition to Taster Sessions for those of you looking to experience golf for the first time! Progressive and forward thinking, we have a modern approach to all Golfers and Visitors needs and pride ourselves on offering excellent service and a superior customer 'experience'. Our picturesque, 18 hole parkland Course and Clubhouse are situated in beautiful, tranquil surroundings and we are ideally located in North London, within easy reach of the M25, Hertfordshire and Essex. With our excellent Bar and Restaurant facilities, we are well known for our fabulous food and we continue to be a popular venue for weddings, parties and many other types of event. We are a family friendly Club, with something for everybody, and Members, Societies and Visitors, all receive a very warm welcome at all times. 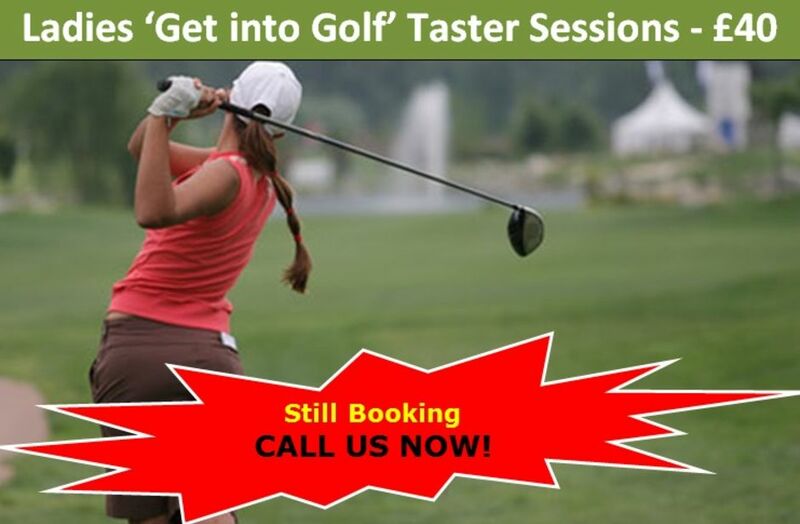 Call our Pro Shop NOW on 020 8362 3223! Enfield: Saturday 20th April - Course open. Normal use of trolleys acceptable today and buggies are allowed.